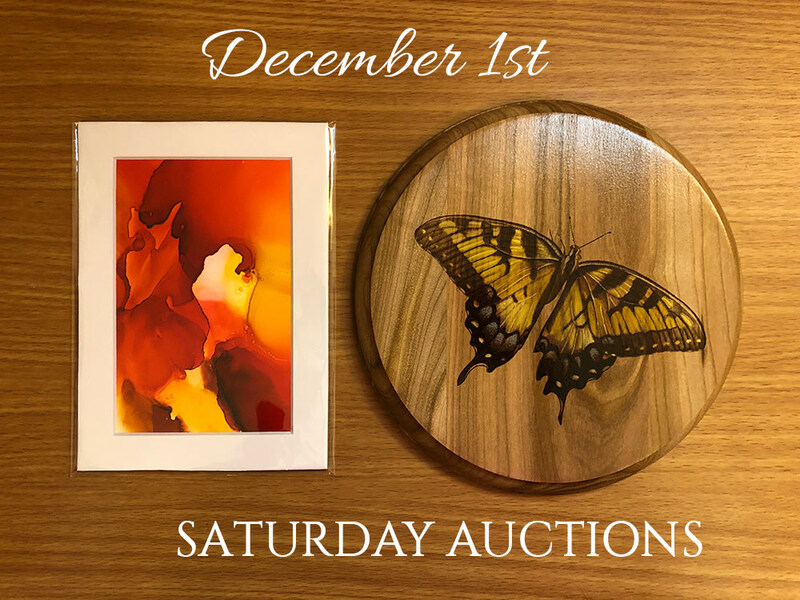 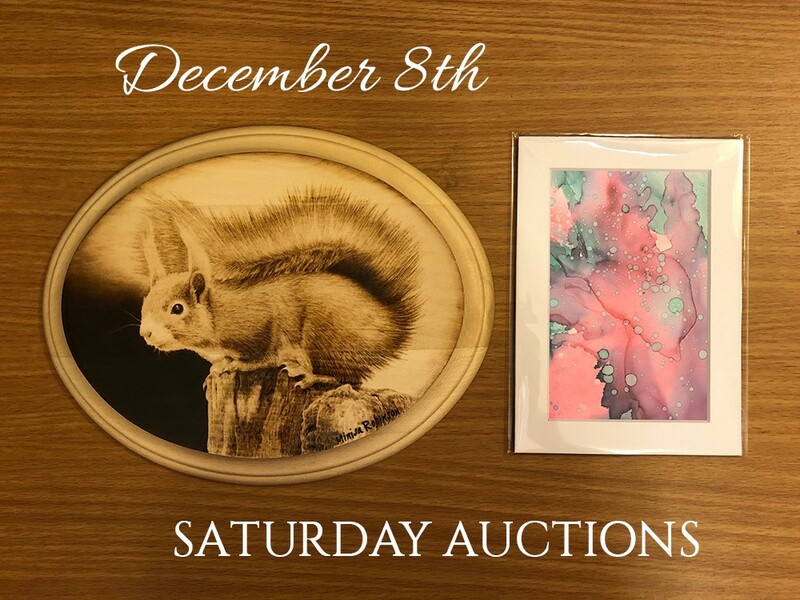 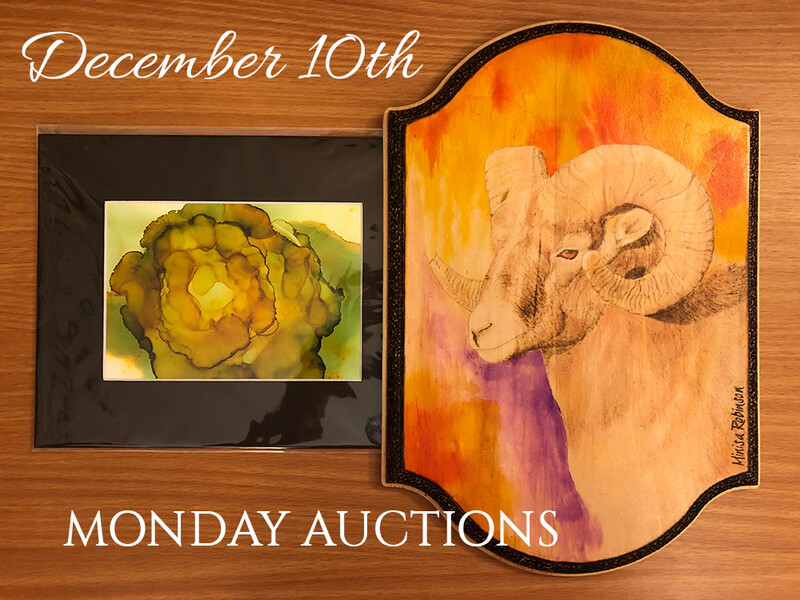 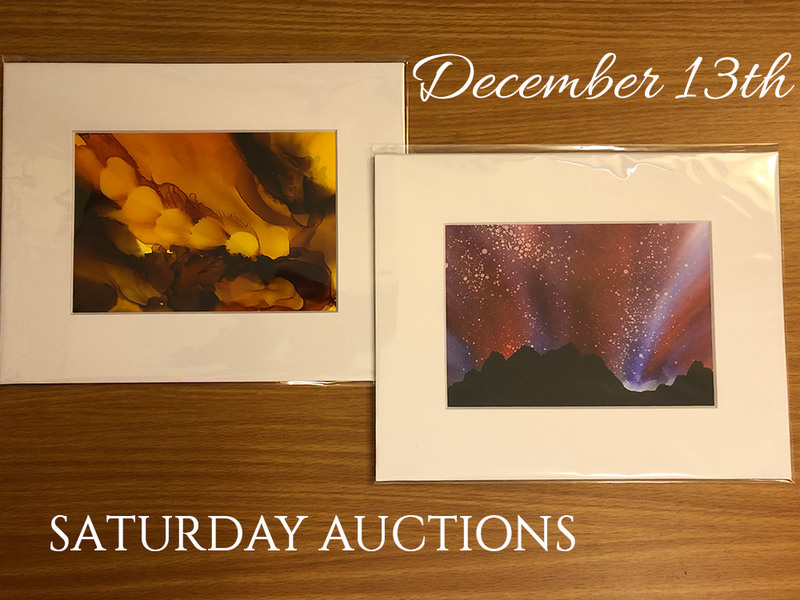 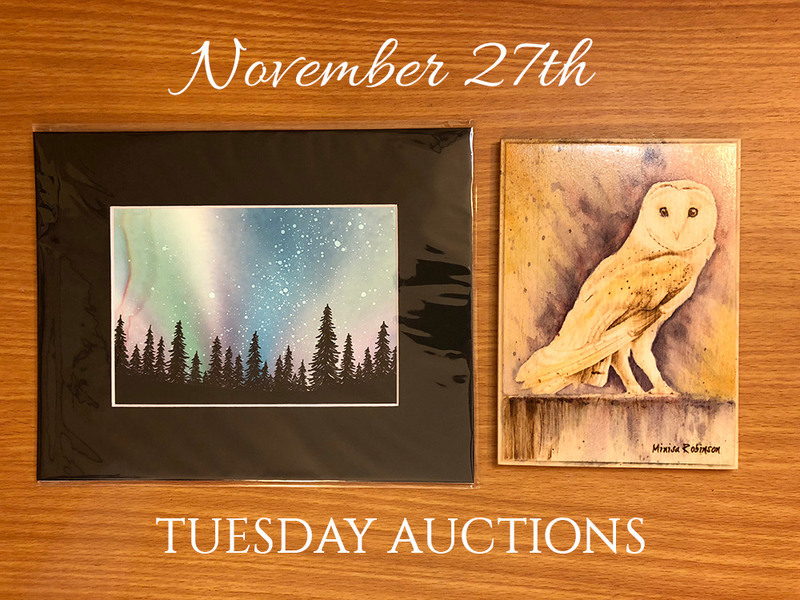 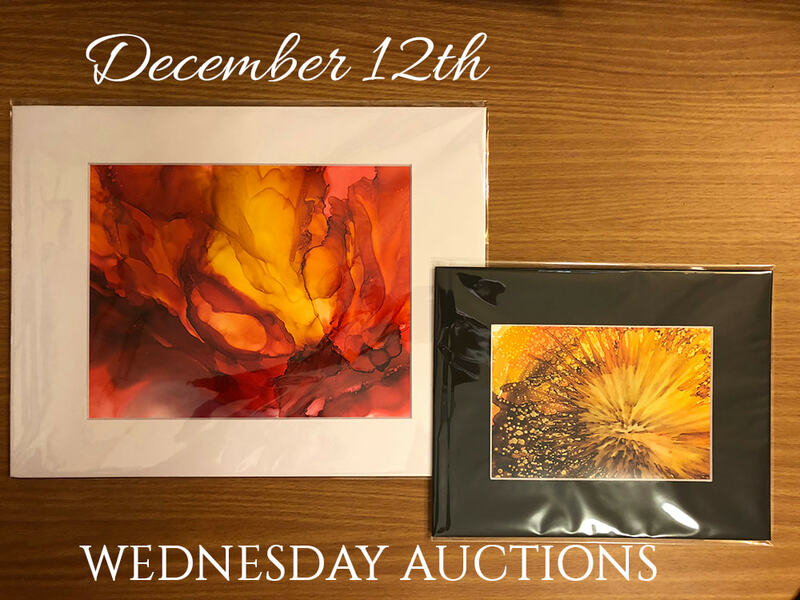 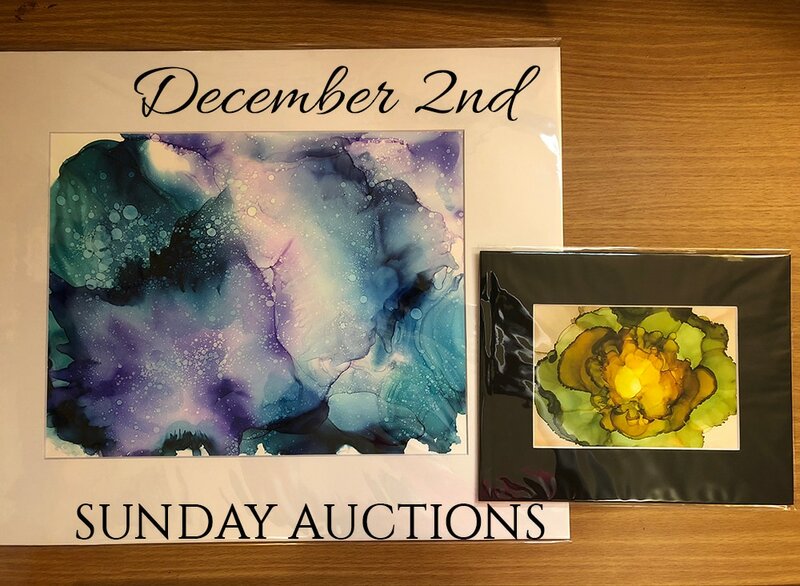 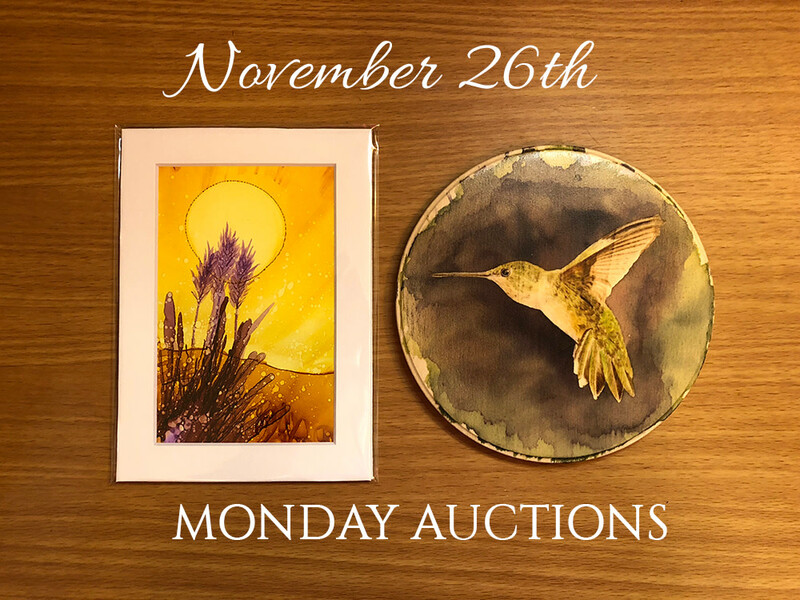 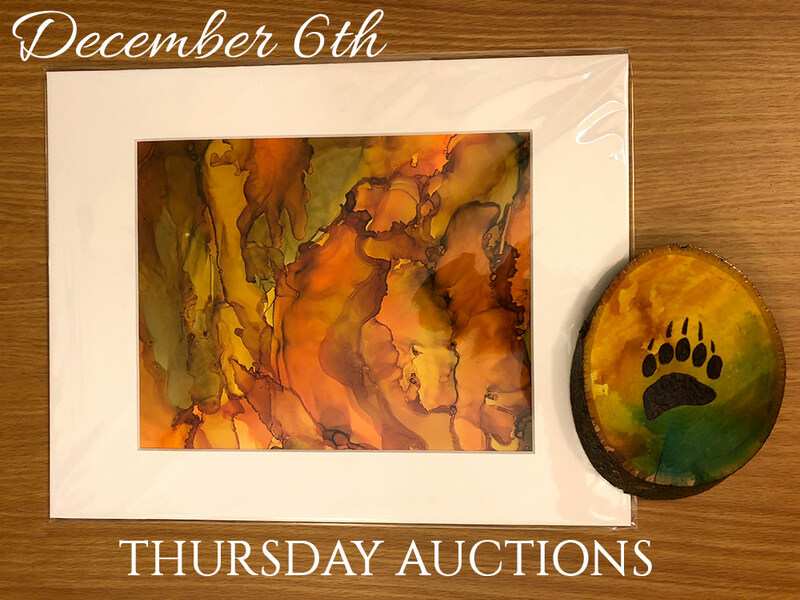 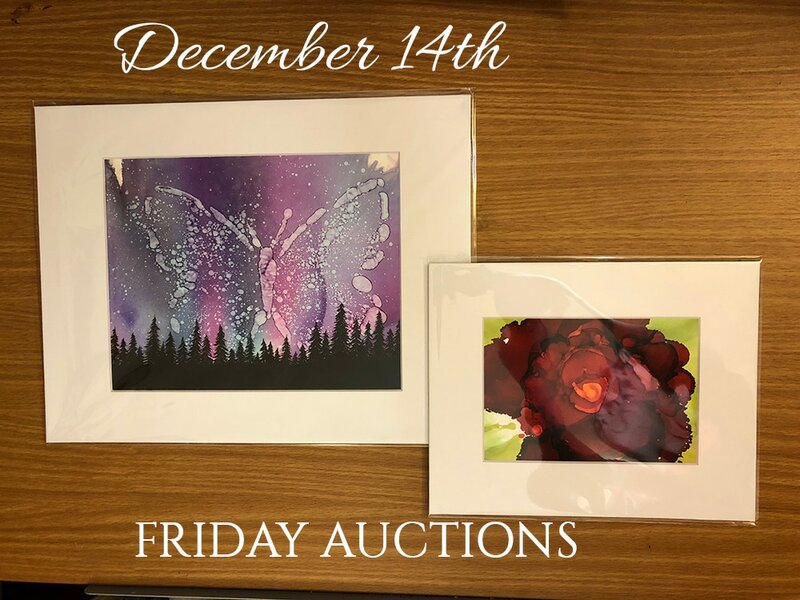 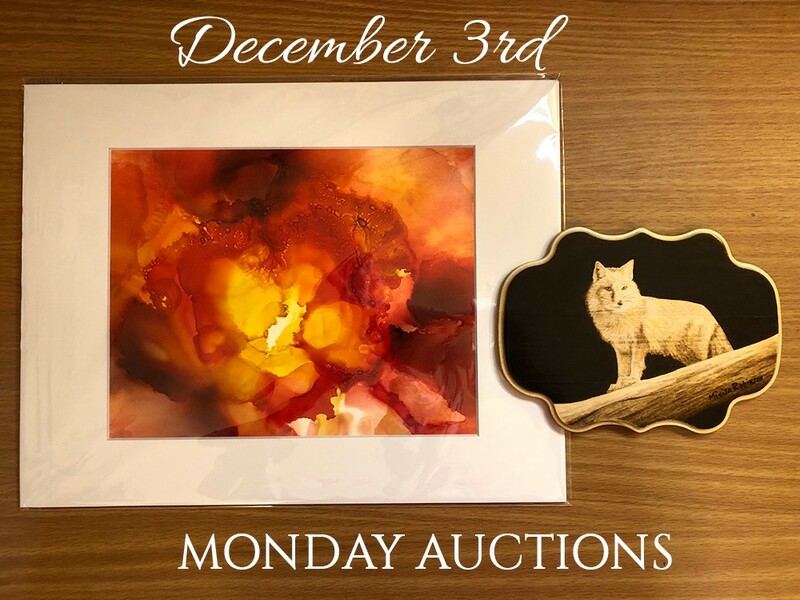 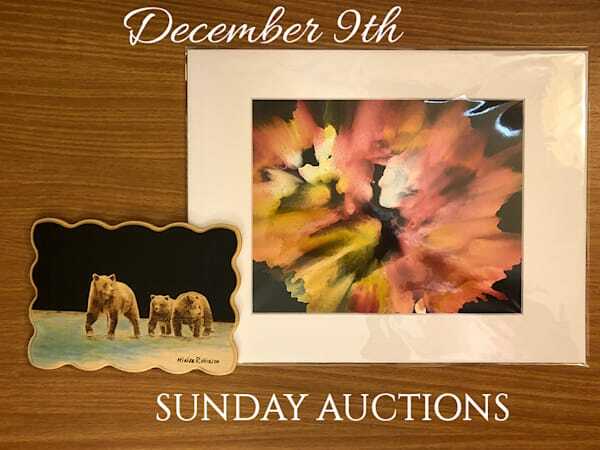 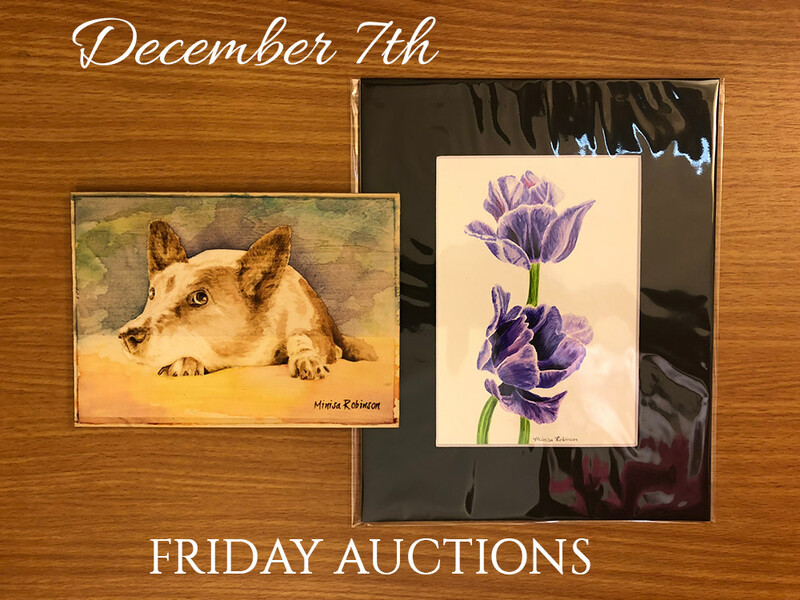 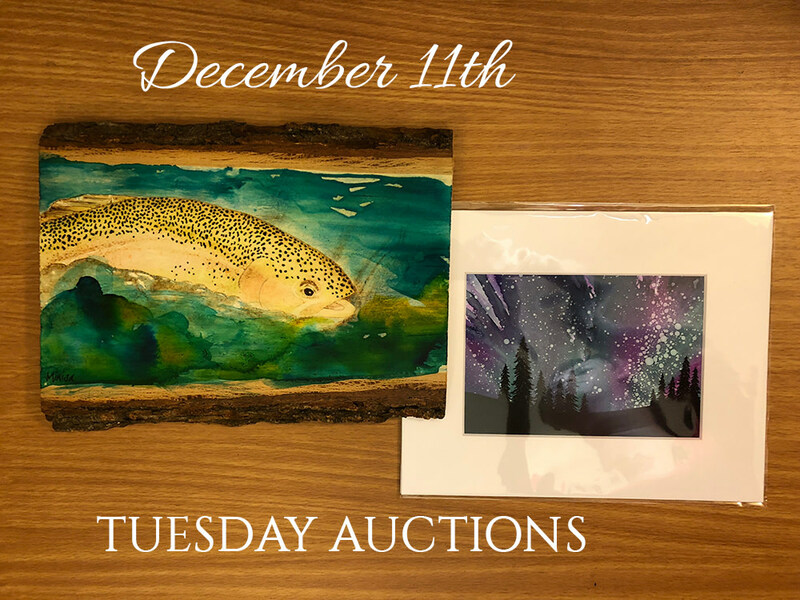 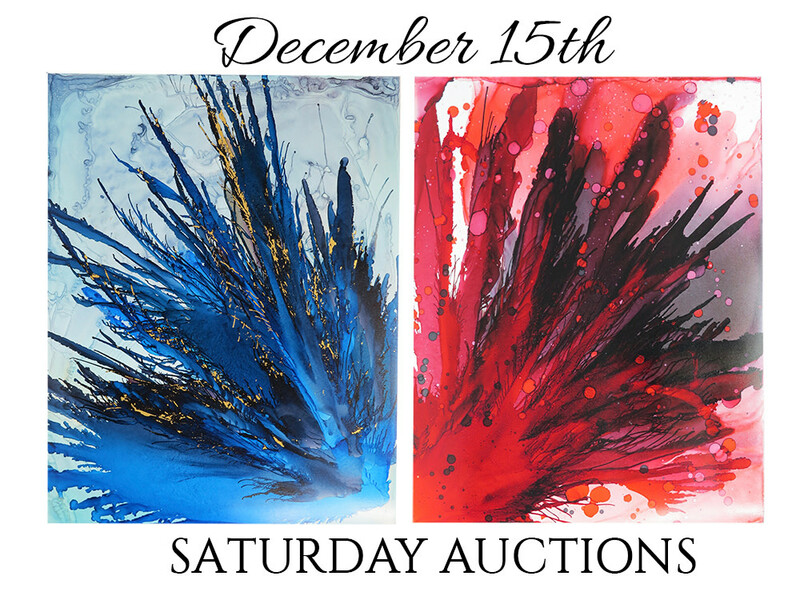 Mark your calendars: I'm offering a huge holiday art liquidation sale! These original works of art will be auctioned on my Facebook business page "Minisa Pyrography & Arts". 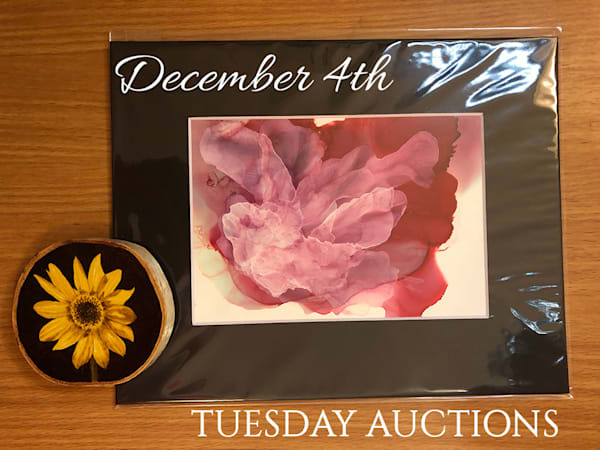 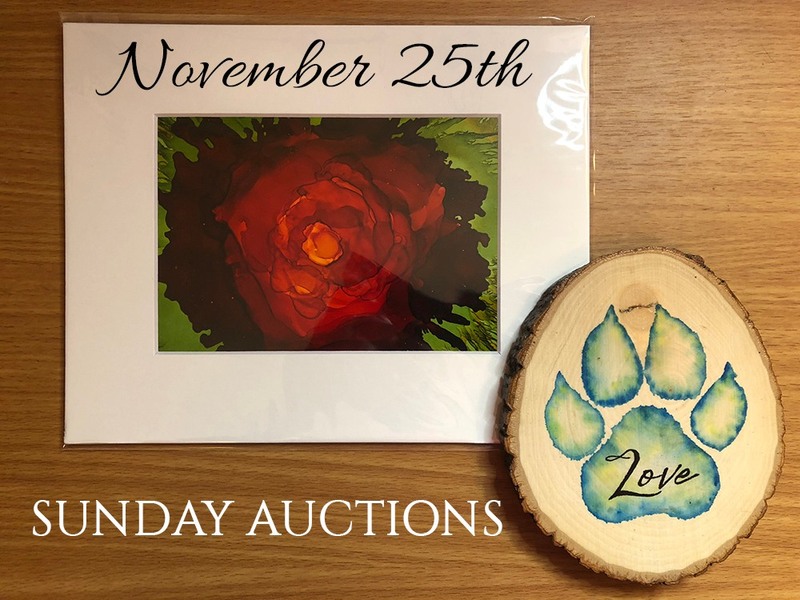 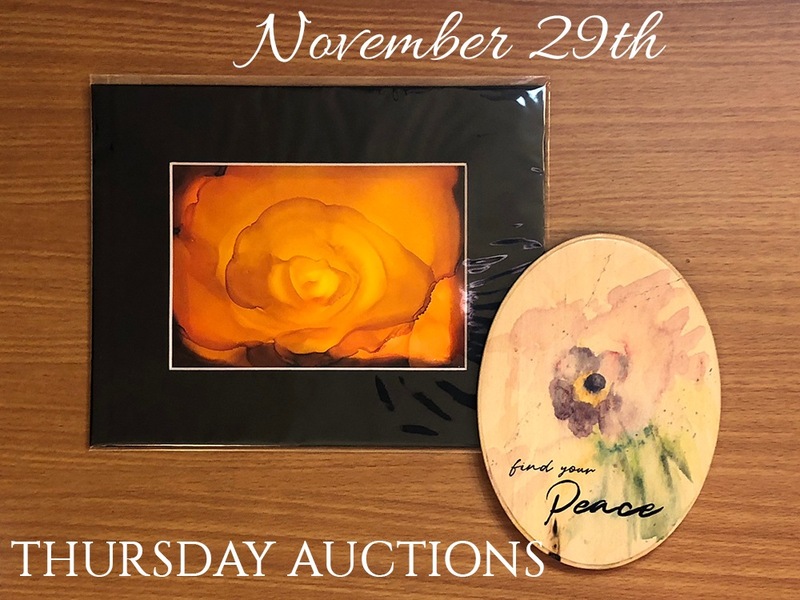 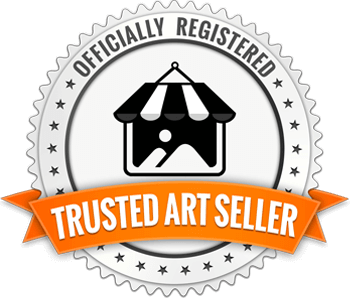 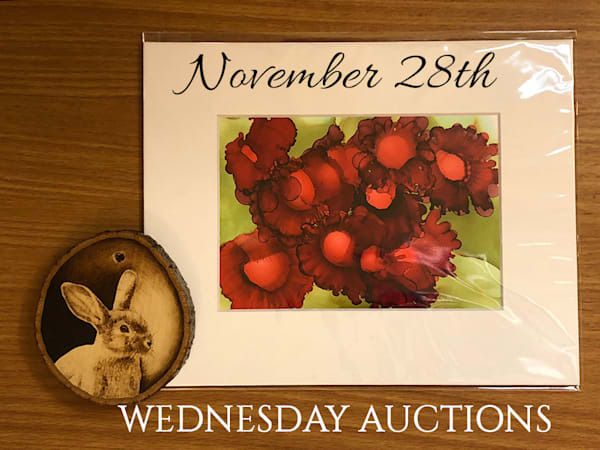 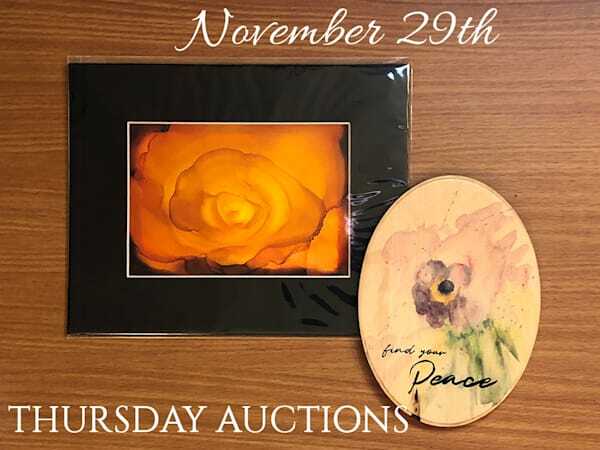 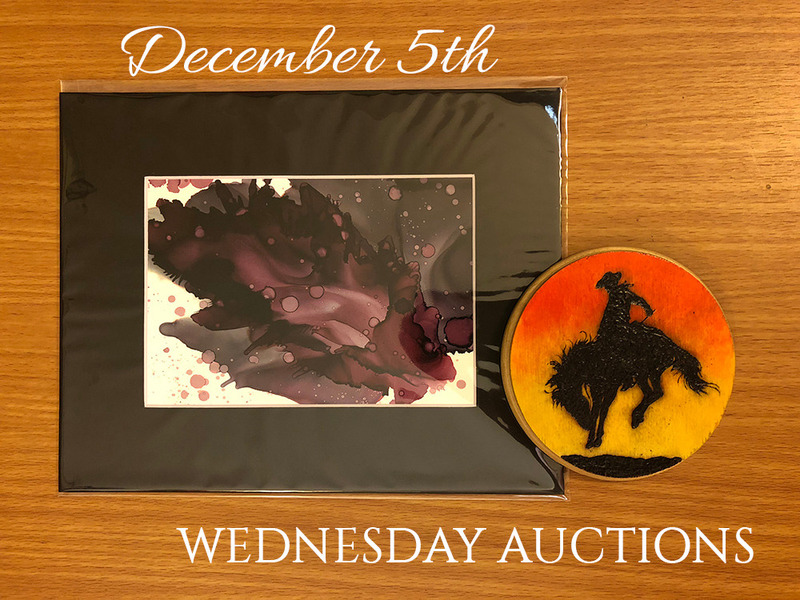 Bidding is easy, just post your bid in the comments section below the artwork you'd like. 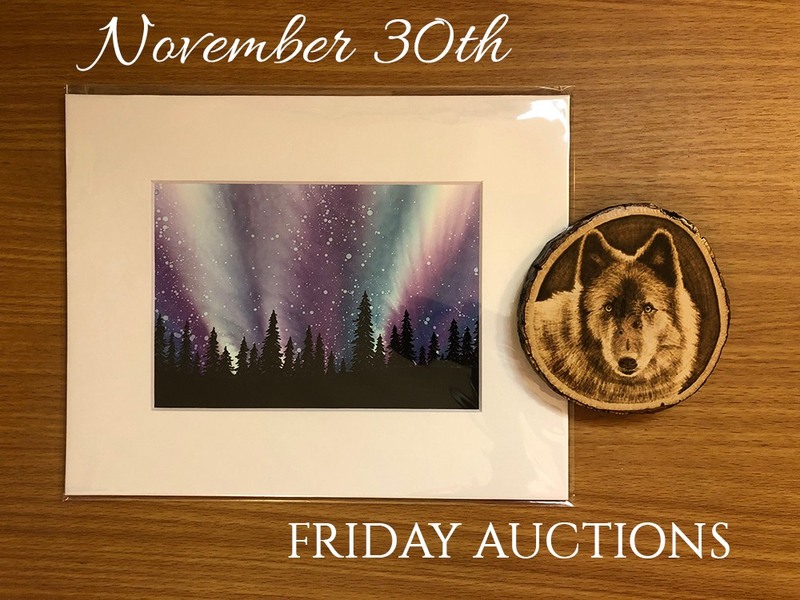 If you're the highest bidder when the auction ends, I'll contact you directly to arrange payment and shipping.